What is White Cement and Its Uses? 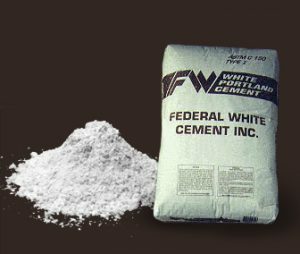 White cement is much like the ordinary Portland grey cement but differs in its production method to give the cement its whiteness. 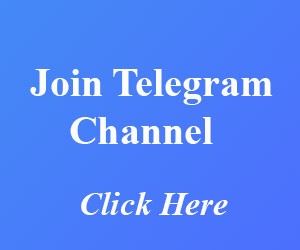 This production method takes more effort and time, which makes the white cement more costlier than the grey cement, while a kg of white cement would cost you Rs.25 per kg as compared to Rs.7 per kg for grey cement. White cement helps in making marvelous architectural designs. White cement mixed with colour pigments can give beautiful colour combinations while retaining the strength of the design structure. They are used in false ceiling, decorative pillar structures, etc..
White cement, marble powder, marble chips / aggregates, colour pigments combined together gives you a freedom of creating exclusive designer flooring. White cement is used for filling the gaps in ceramic tiles, vitrified tiles and marble flooring. Mixing the white Cement with colour pigments can help you match the tile colour by creating an illusion of a single floor piece slab. The china clay used along with the chalk or limestone to manufacturing the white cement. The raw material iron oxide and manganese added to given the white colour to the cement. Mostly the white cement is used in architectural work because of its good aesthetic values. White cement mortar is used in marble, tile flooring. ← Which is the best cement for the construction of home? What are the Defects in Bricks?